The GoSlide is a great, low-cost alternative to wheeled sulkies. In our opinion, wheels are a thing of the past when it comes to sulkies. Platform style sulkies offer numerous advantages when compared to traditional sulkies. Check out our comparison of wheeled sulkies vs the Proslide XT if you would like to see that information! 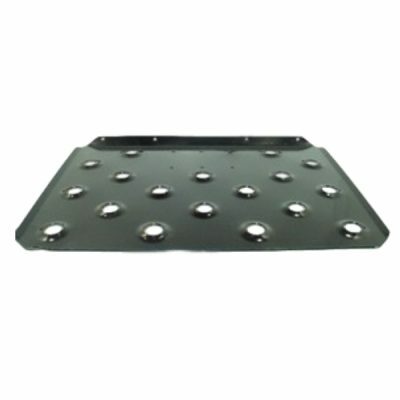 Compare prices at gridironcts.com. The official manufacturer’s website. One of the beautiful things about the GoSlide walk-behind mower sulky is its simplicity! It is very possible the only part you will ever need to replace on your GoSlide is the wear plate. 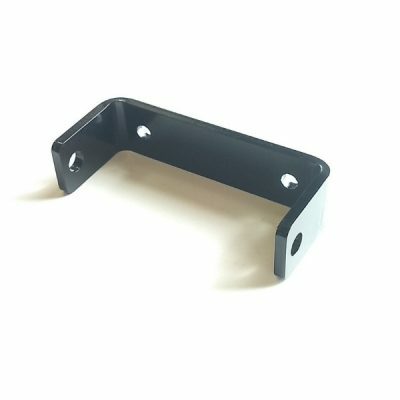 We do carry the rest of the replacement parts in case you do need those as well. The only items we do not offer are the nuts and bolts, and little easy to find things like cotter pins and harbingers. 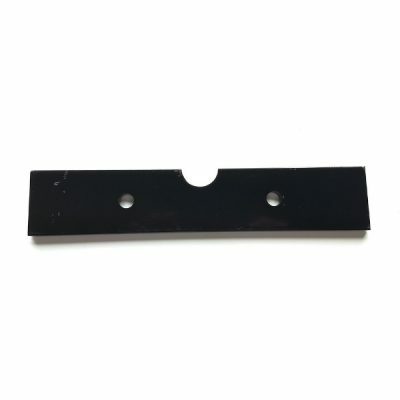 We thought we would highlight the wear plate and make it easier to find as it will be your most commonly replaced part on your GoSlide. 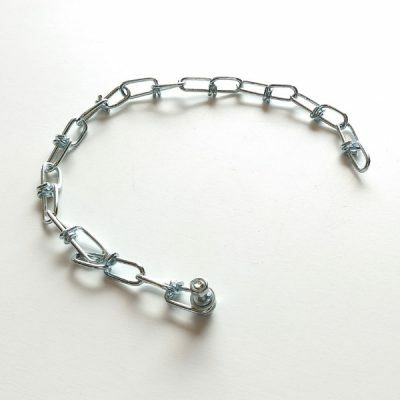 The fact of the matter is, these wear plates will last for several seasons if used properly! Remember, it is a platform and does not have wheels! That means, no more flat tires and no more bearing to pack and replace. 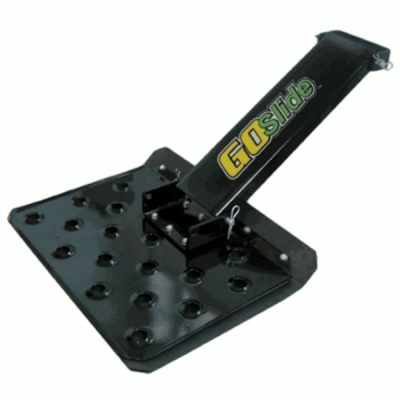 It also means when transporting the mower on paved surfaces you will need to keep the GoSlide chained up in its transport position. This is why we recommend considering the Proslide XT for the self-retracting functionality for professional use. 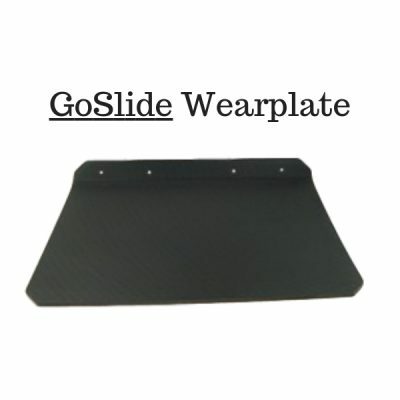 THE WEARPLATE FROM THE GOSLIDE WILL NOT FIT THE PROSLIDE XT! 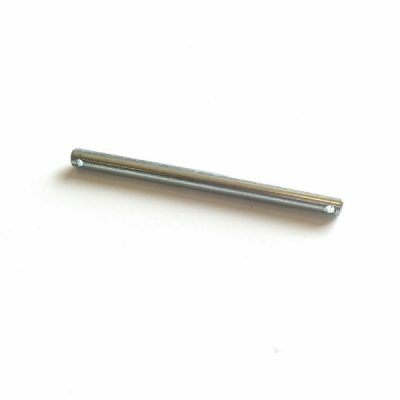 We know you are out there working hard for your money and that it is super frustrating when parts break! We used our shrewd negotiating skills with our reps at Novae to offer you the same exact parts you would get ordering from Novae Corp themselves, or your local dealer. 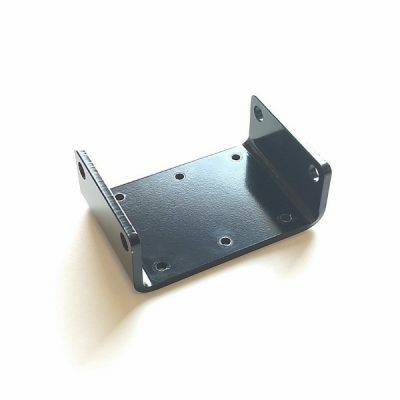 In fact, when you order a GoSlide, Proslide XT, GridIron rack, or any of their parts, your order is shipped directly by Novae Corp from their manufacturer and shipping facility in Markle, IN. If you would like to compare prices, please be our guest, and check out the official Proslide XT, GoSlide, and GridIron sales website. We will be here when you get back! Limited one year warranty: This GOSlide is warranted to be free from defects in materials and workmanship for one year from the original purchase date. This warranty is not transferable and is extended only to the original owner. Proof of purchase is required. Limitations: The wear plate is not covered under this warranty.